I know this is a vegetable garden...but I love flowers, and this week the flowers that soon will become yummy vegetables have started to bloom. 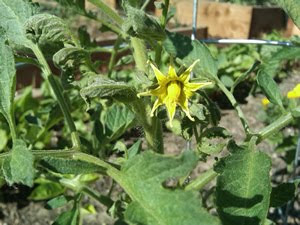 Here is one from a tomato plant. 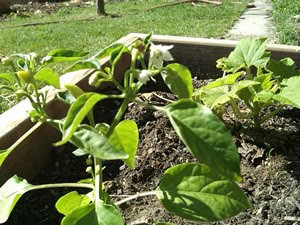 I think this little white flower is from a pepper plant. 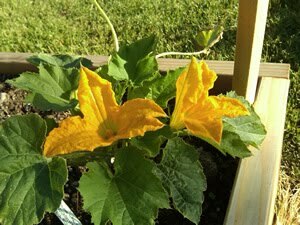 And this one is my favorite....the squash flower.